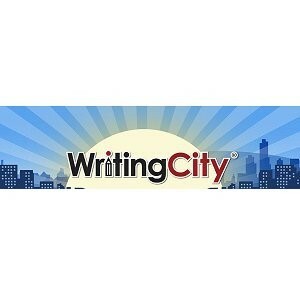 WritingCity is a standards-based, K-5, digital writing and grammar program. Teacher-friendly lessons are built upon research-tested best practices and teach all writing, grammar, and conventions standards. The program provides daily lesson plans that can be delivered by a variety of methods: traditional direct instruction, daily video lesson, and a blended learning system that includes a student digital platform. Best practices such as the 6 Traits of Writing, Writer’s Workshop, Multiple Intelligences, and Bloom’s Taxonomy are fused together to create these lessons. This comprehensive curriculum prepares students for success with writing skills, standardized tests, and a lifetime of confident writing.